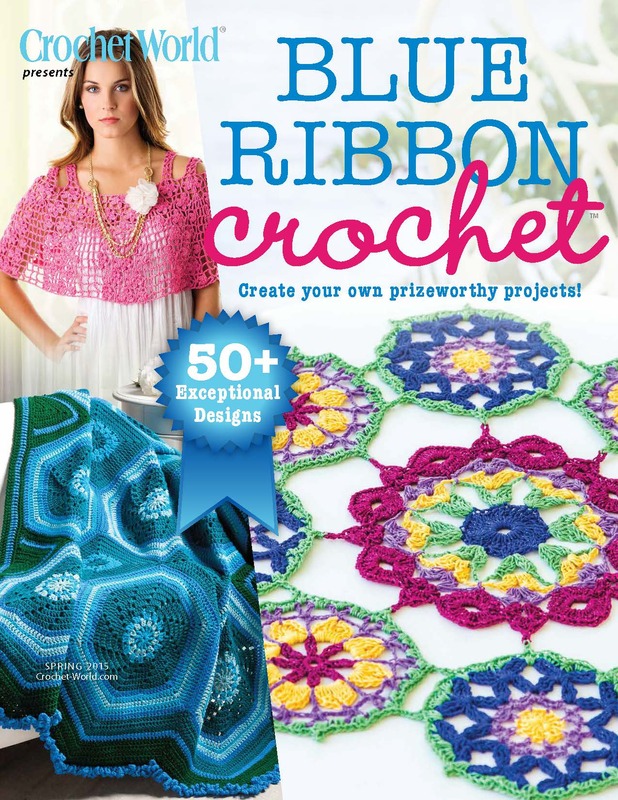 Crochet World has a new special issue, Blue Ribbon Crochet, that just came out. 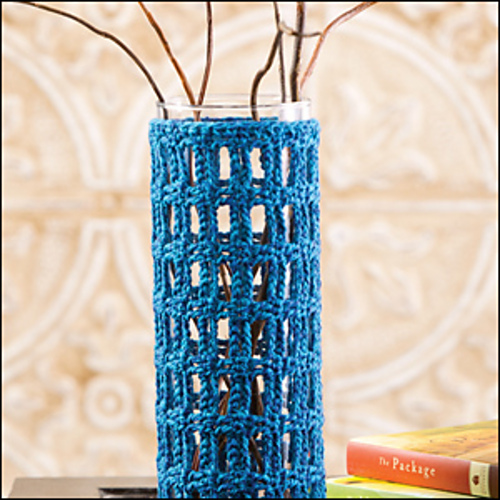 I was also surprised to find my vase cozy design in this issue! There are over 50 great “Judge’s Choice” designs in this special issue. 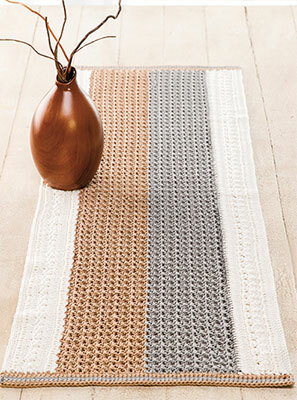 You can find it on newsstands where Crochet World is sold or you can purchase it online at Crochet World.